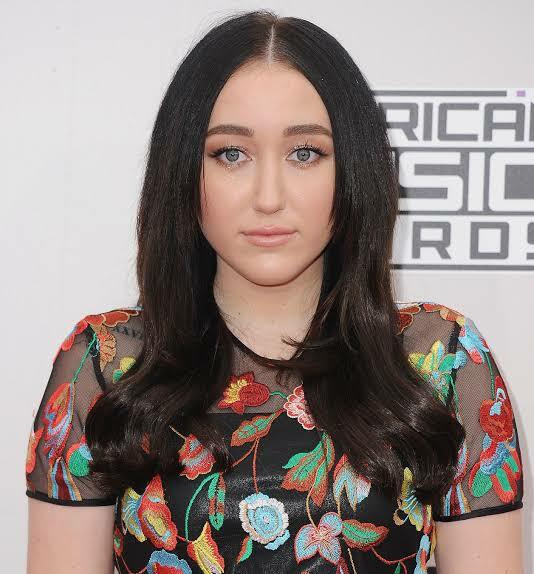 Miley's little sister Noah Cyrus turned 18 years old earlier this month, and she's already acting out. The younger sister of Miley Cyrus stepped out last night at the Cardi B X Fashion Nova event at Boulevard 3 in Hollywood. Noah Cyrus’s first television role was on the TV show ‘Doc’ in 2003 - where she was just 3 years old. She played the role of Gracie Hebert in nine episodes of the show which starred her father Billy Ray.